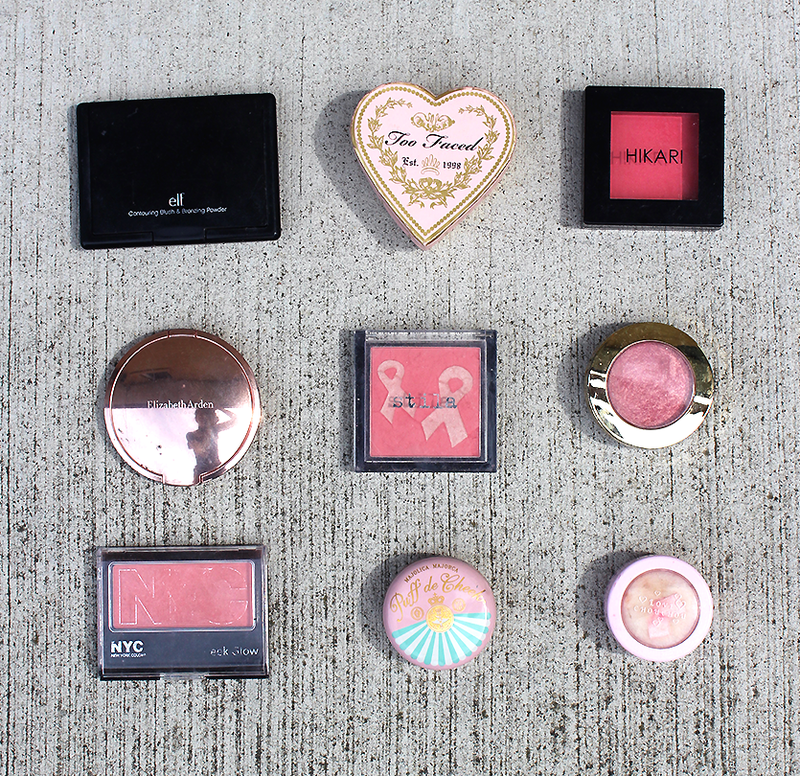 So many blushes I CAN'T EVEN. 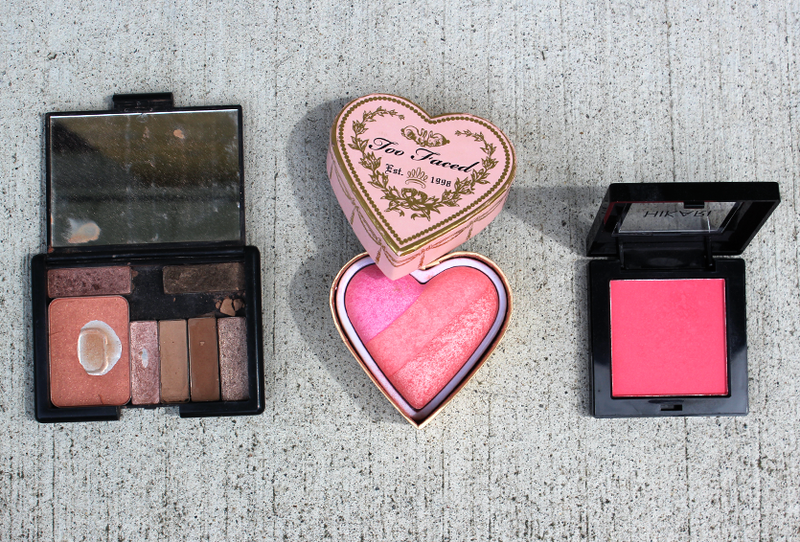 The Too Faced one looks so pretty, the heart packaging just kills me! 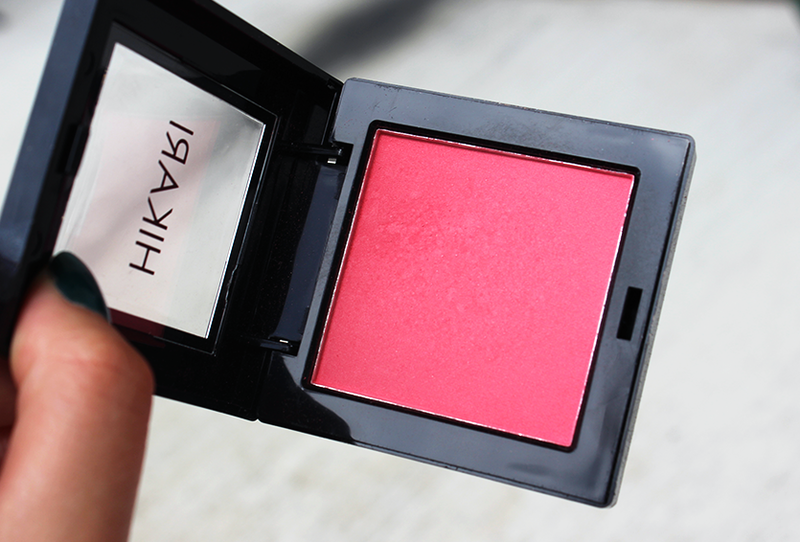 I have 0 anything from TF, but definitely… I'm gonna pick up a blush. 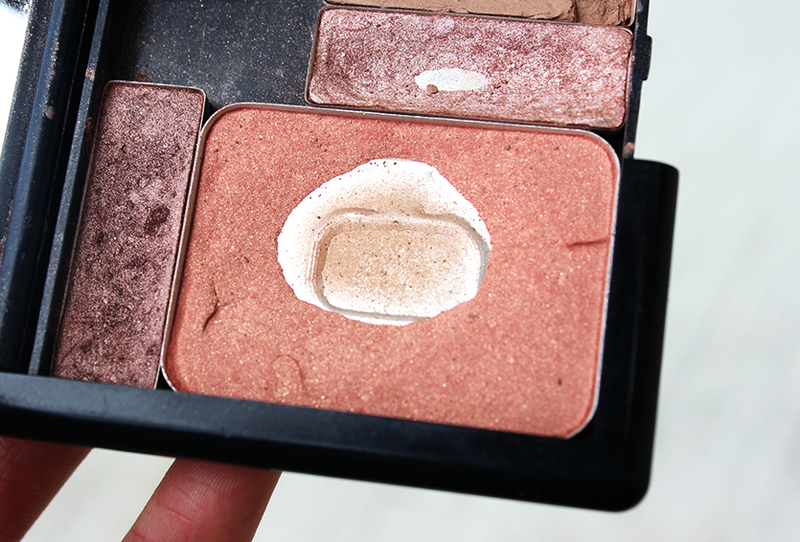 Or the chocolate eyeshadow palette. 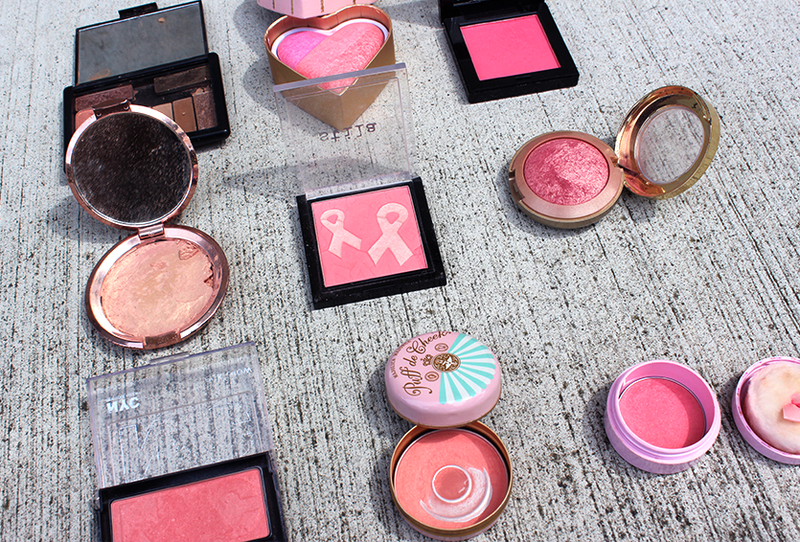 But I feel like I'd use the blush more. 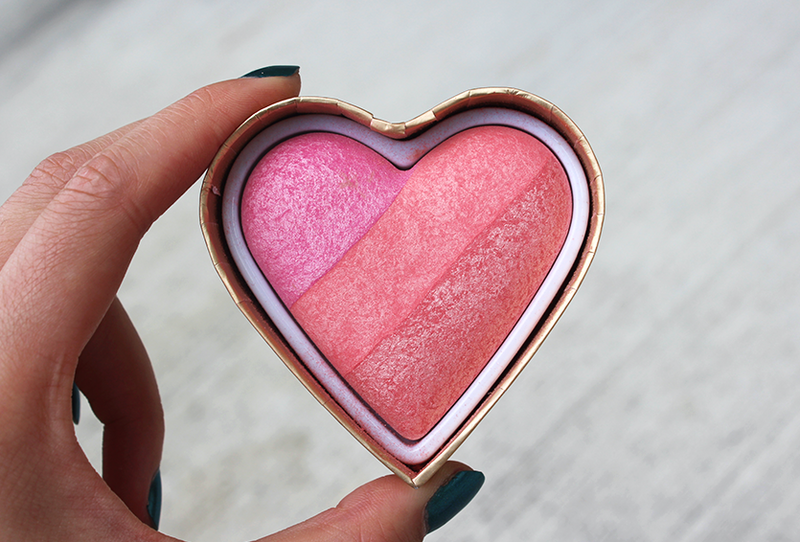 =u= hehehe. 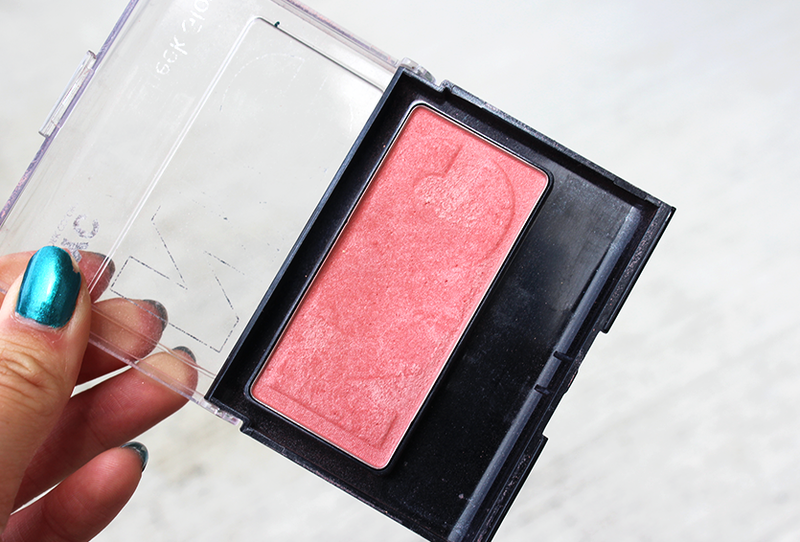 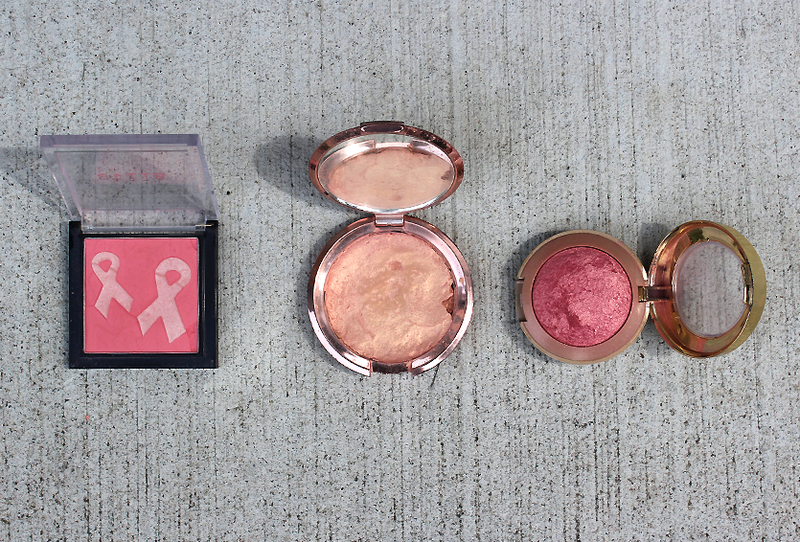 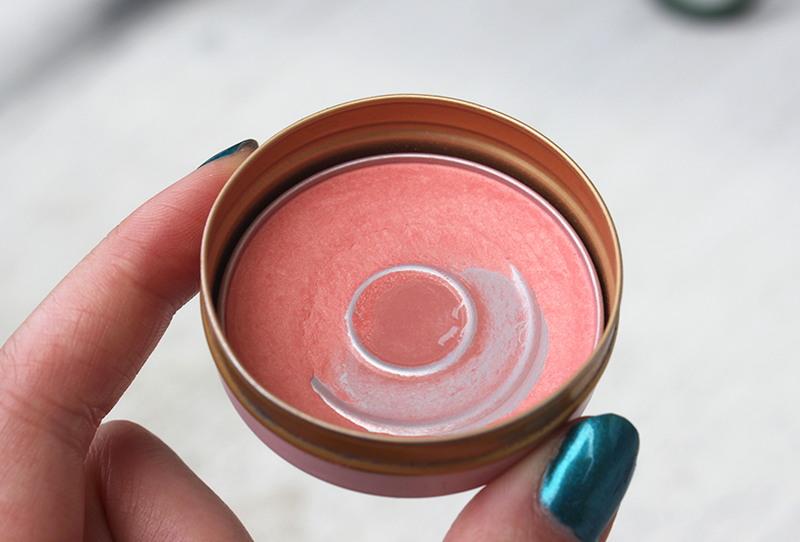 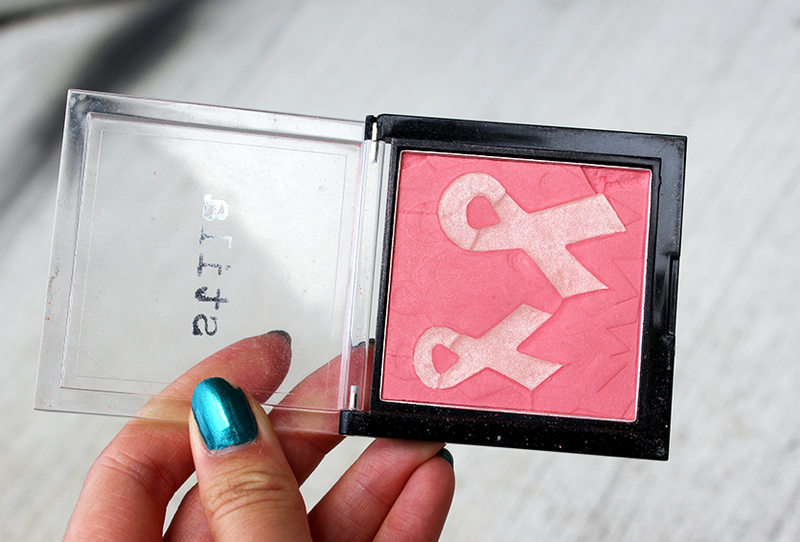 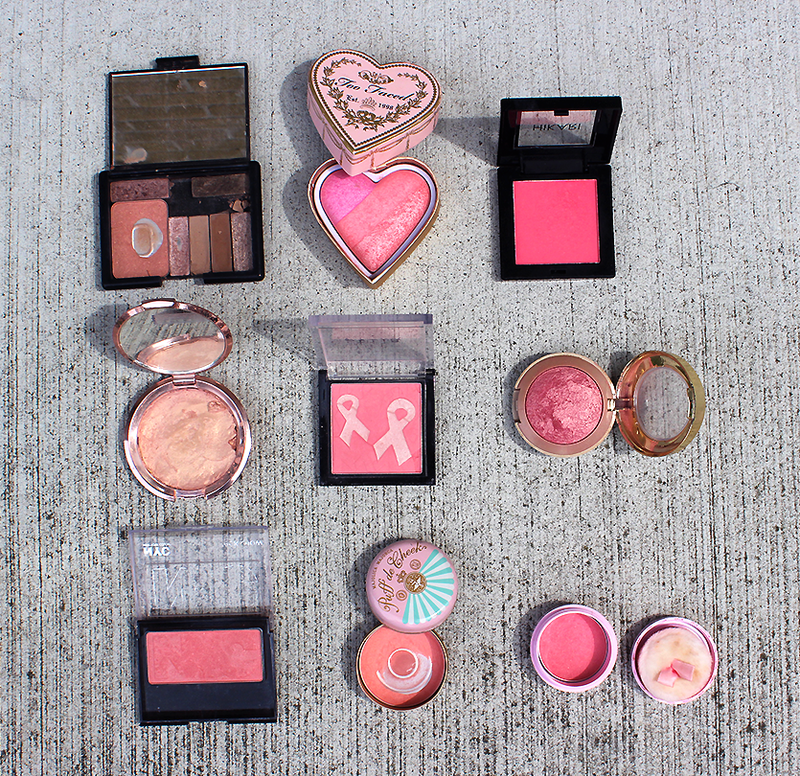 My eyes went O_O when I saw this post, pretty much because I'm a blush fiend too. 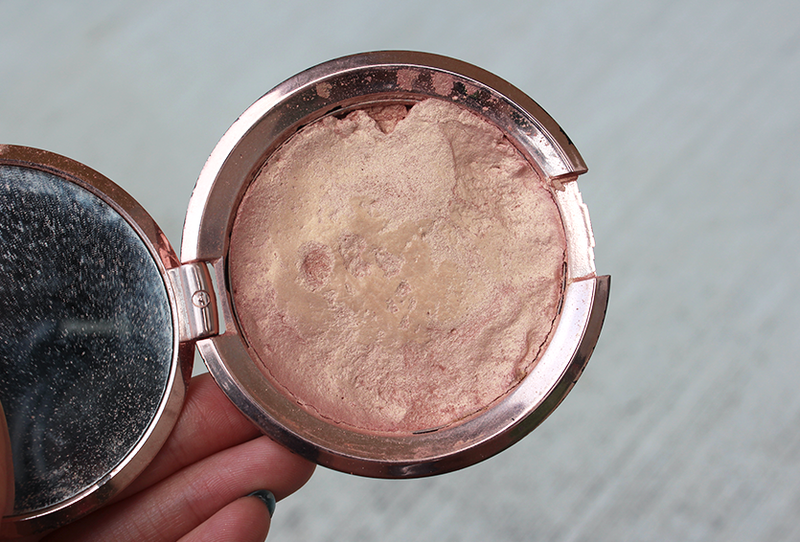 THAT HIKARI BLUSH!! 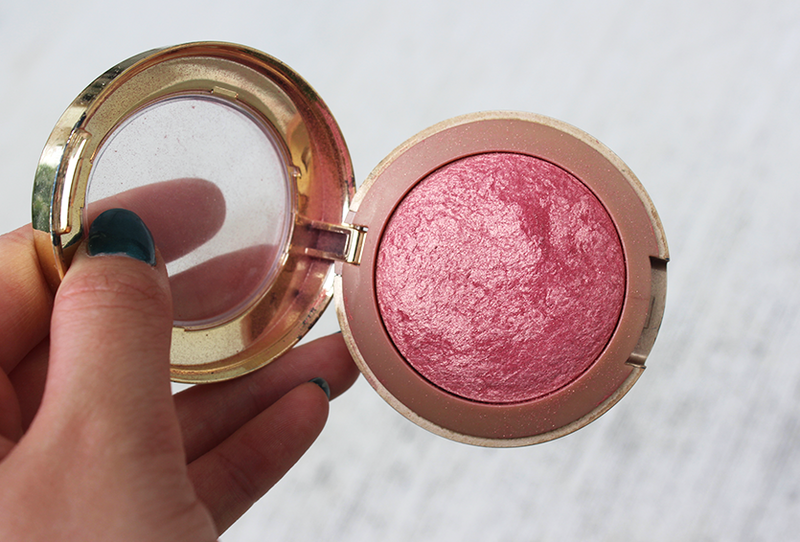 It's so bright and looks like something I'd love to try! 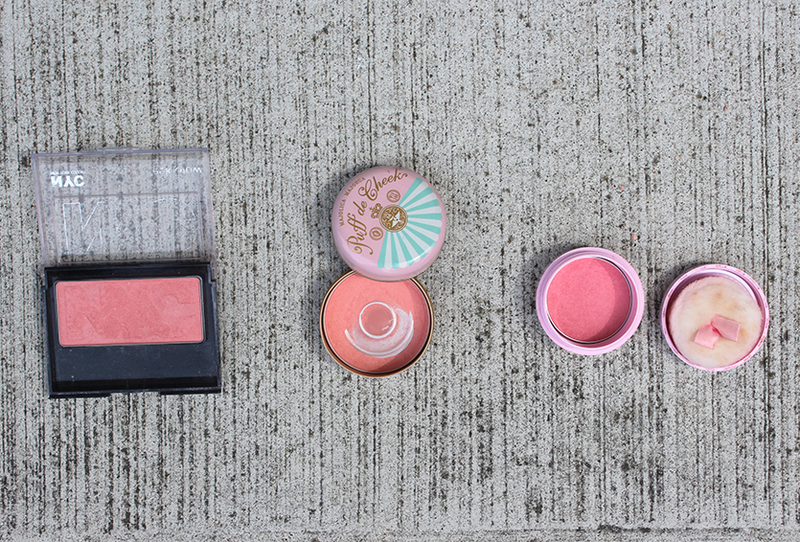 I've got 4 of the Milani baked blushes, but I don't have Dolce Pink. 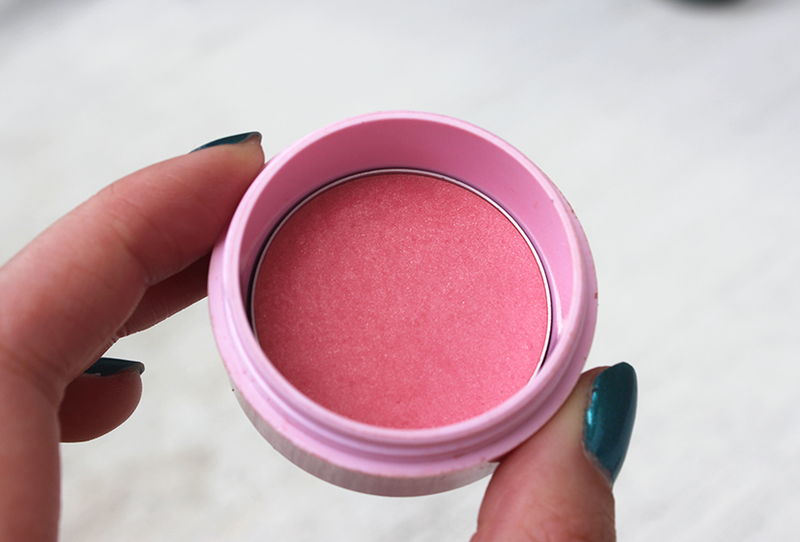 I've thought about getting it a few times, but it's not a colour I normally gravitate towards despite how pretty the and shiny the shade is!